AXiAL Dance - Welcome to Burke Racquet & Swim Club! 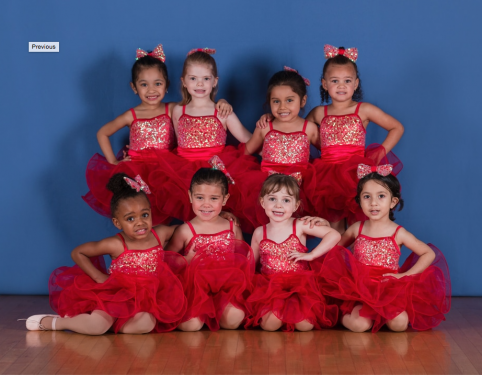 Click for 2018–2019 AXiAL Dance registration form. 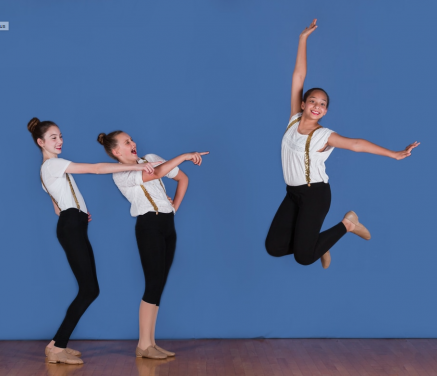 We offer a creative dance program designed for kids ages 3 to 14! AXiAL Dance is a fast-growing program that makes its home at BRSC. 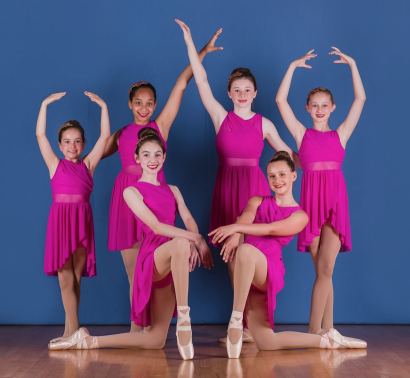 Your children can train under the direction of Ms. Laura Wren who teaches ballet and jazz and our New Competition Team. Talented instructors Laura Quintero, Juliet Prillaman & Danielle H. teach hip hop, pointe, New Adult Dance Conditioning & Tap classes, respectively. Fees are due at the beginning of each monthly program. All AXiAL Dance students participate in dance recitals. Students taking two or more classes receive 50% off of the second class, one discount per student.